For now at least, it’s all about simplicity, with subtle but very natural and real visual clues providing distinctions to aid the eye’s navigation around the interface:textures, shading, contrasts, hues and so on. That’s right: material design trend is here to stay. For those who think Google’s material design is a form of skeuomorphism (skeuomorphic design tries to reflect the concepts and materialism from everyday objects into the design ) answer is quite simple: material design does not recommend mimicking real-world interfaces. Actually, it’s quite opposite. The Material in the name also refers to the real world, but it is less bound to visual cues and more to behaviours. 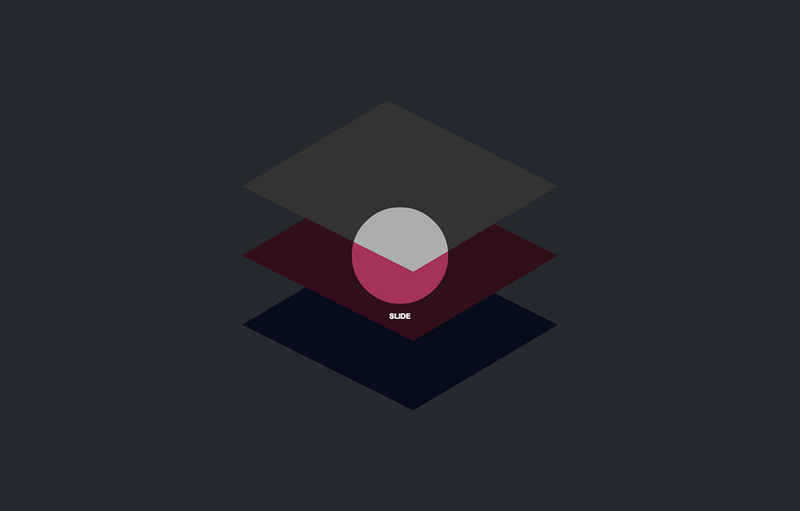 Animation, transparency, boundaries, shadows are typical material design elements. Google’s “Paper and ink” moto presents minimalistic, lightweight design style. 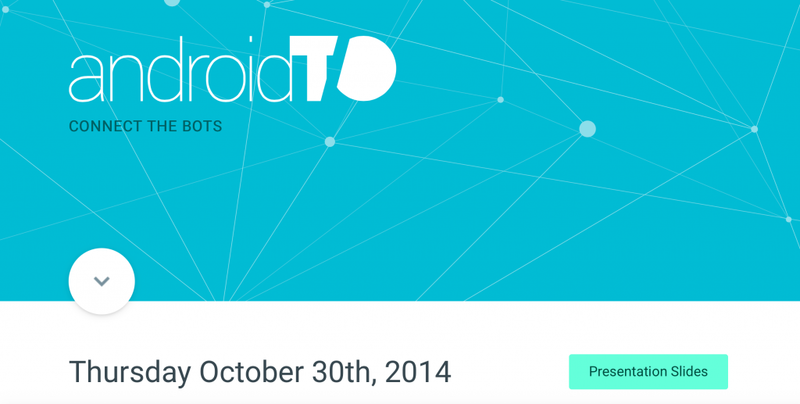 Canada’s Largest Android Development, Design and Business Conference – AndroidTO. Material Interaction shows interactive experiences for Google’s Material Design Principles. It was created with HTML5 and CSS3 and works well on mobile & tablet devices. Web #application allowing to find local food trucks. Currently available only in Nuremberg, Germany. 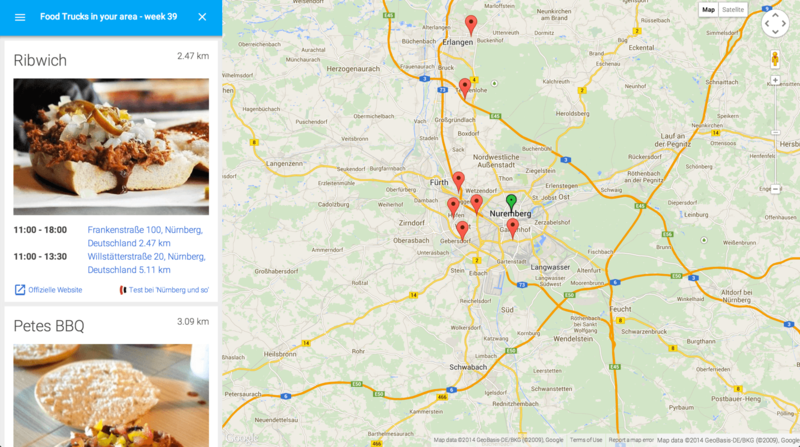 Excellent example of Google maps web implementation. 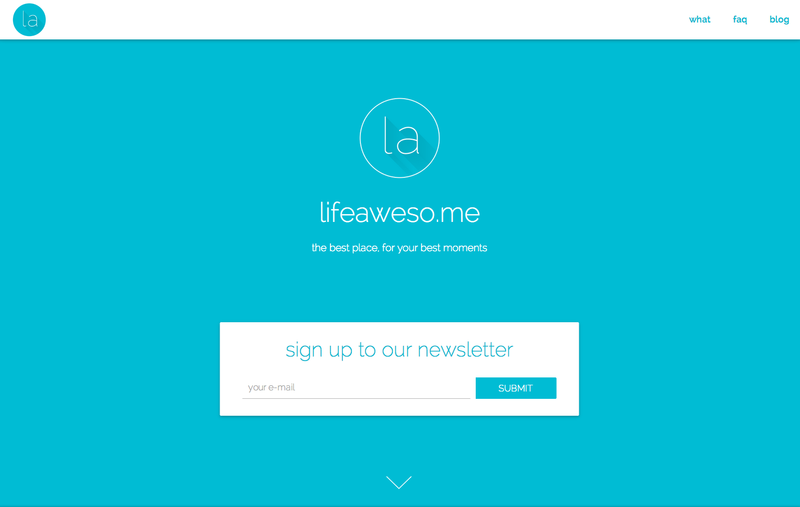 Lifeaweso.me website is aiming to give people a simple and efficient way of telling others who they are and what they’re capable of. 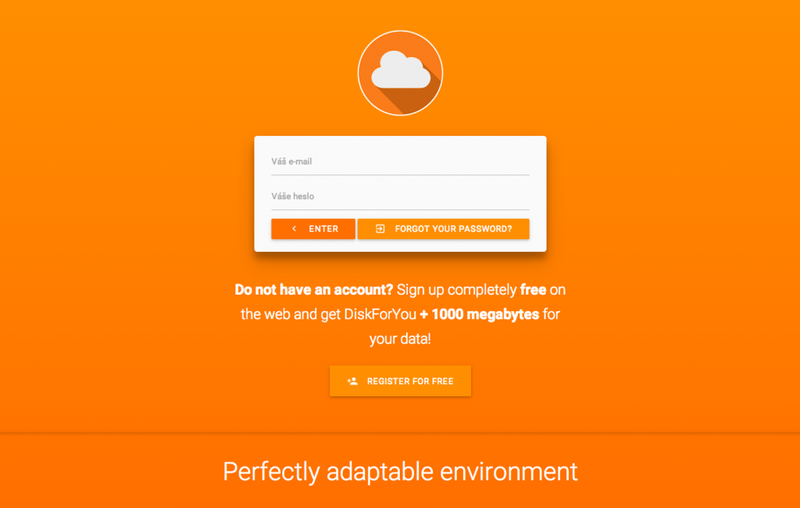 Cloud-based repository DiskForYou is focused on maximum protection of your data and sensitive information. 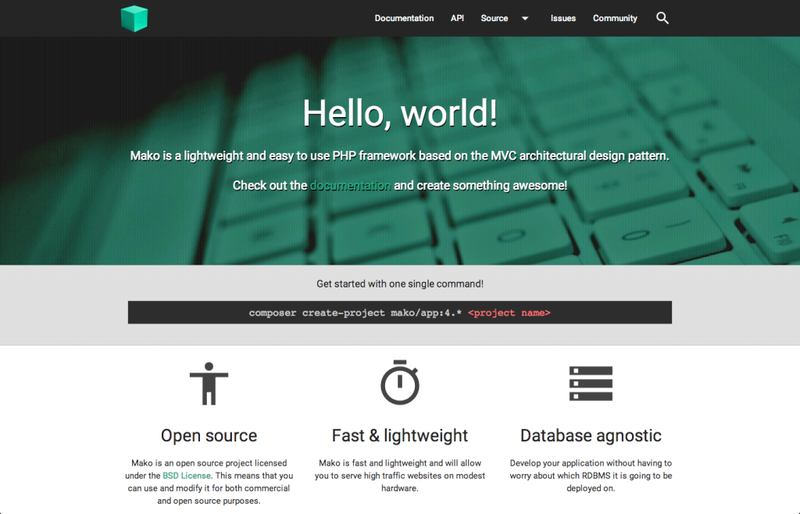 Mako is a lightweight and easy to use PHP framework based on the MVC architectural design pattern. 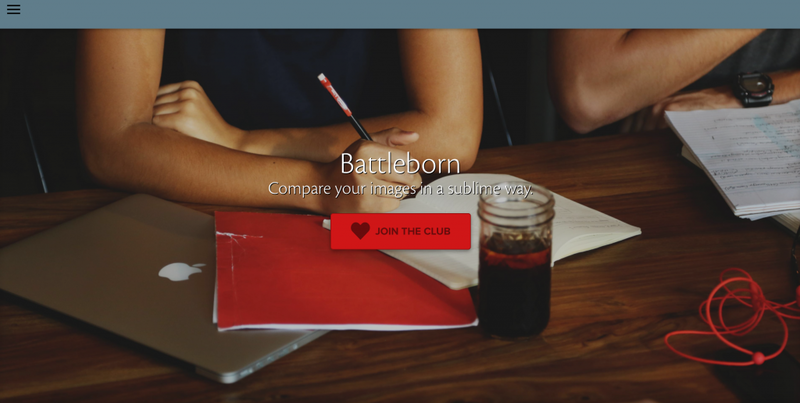 Online web application to compare your images in a sublime way. Website is under development in it’s early stages. Have the APK file for an alpha, beta, or staged rollout update? 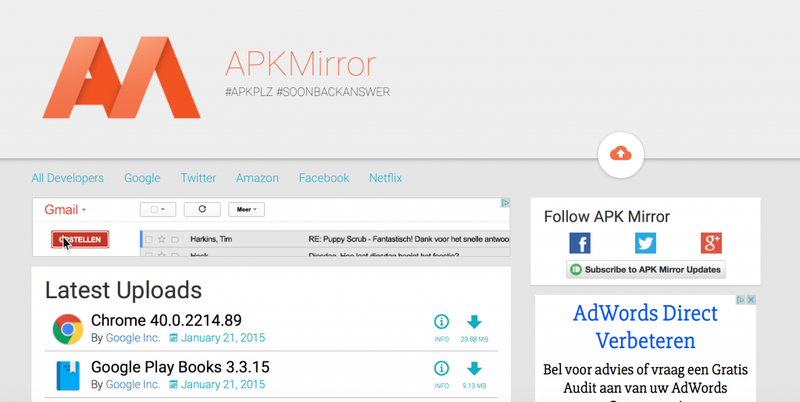 Just drop it on Apkmirror website, fill in any details you know, and they will do the rest. 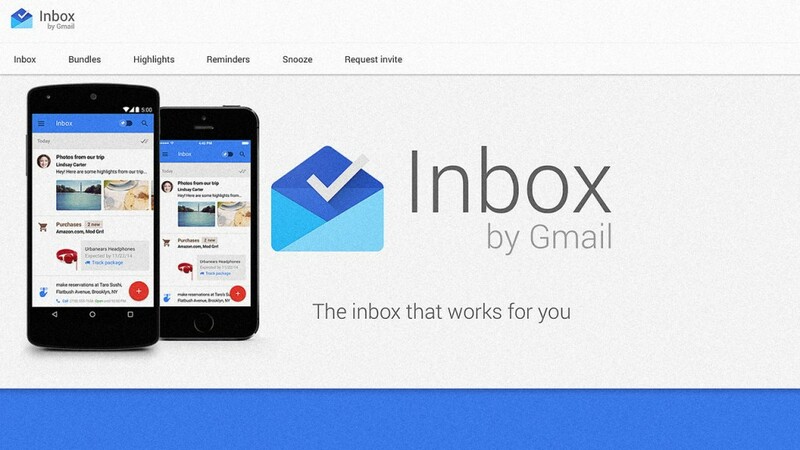 Material design user experience for Google Inbox users. 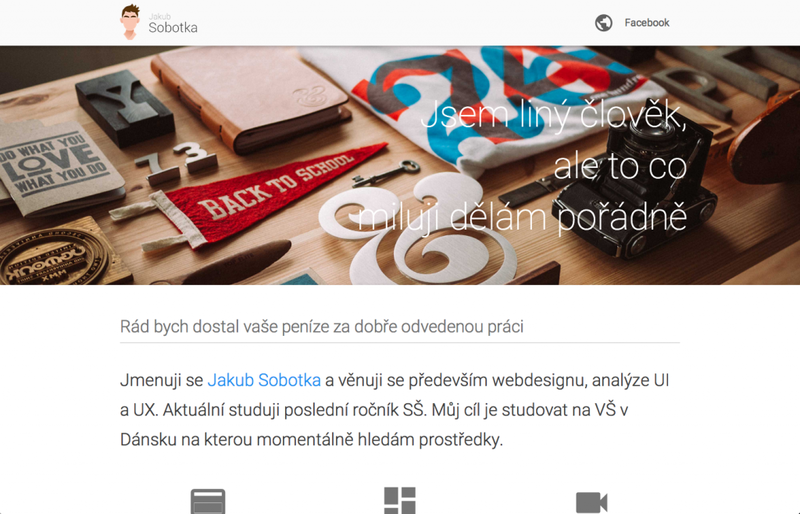 Material Design WordPress Theme. 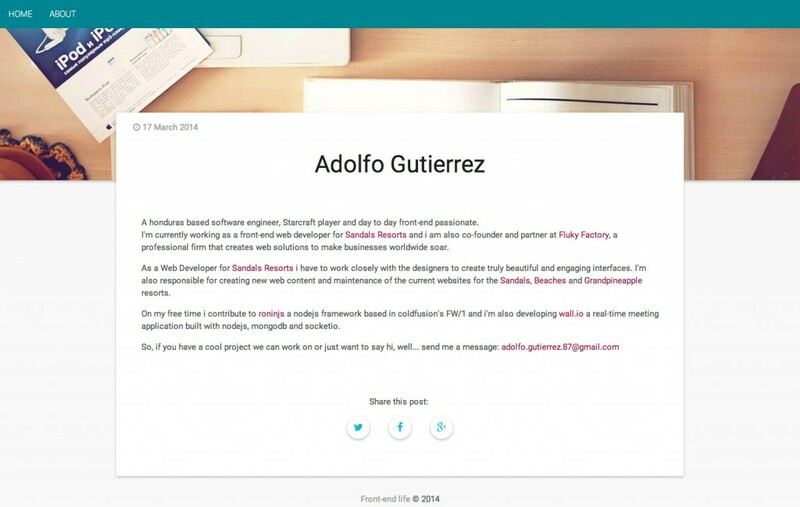 Currently one of the best examples of WordPress based on material design. 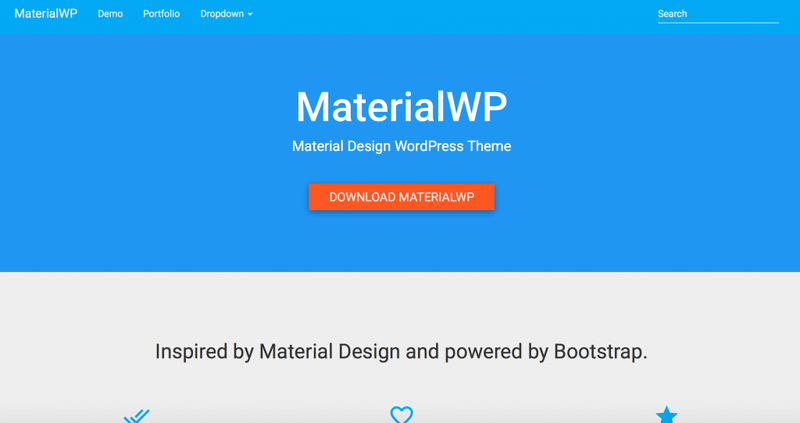 This material WordPress template uses the Material Design Bootstrap theme by Federico Zivolo to get all the cool features combined with the Bootstrap framework. 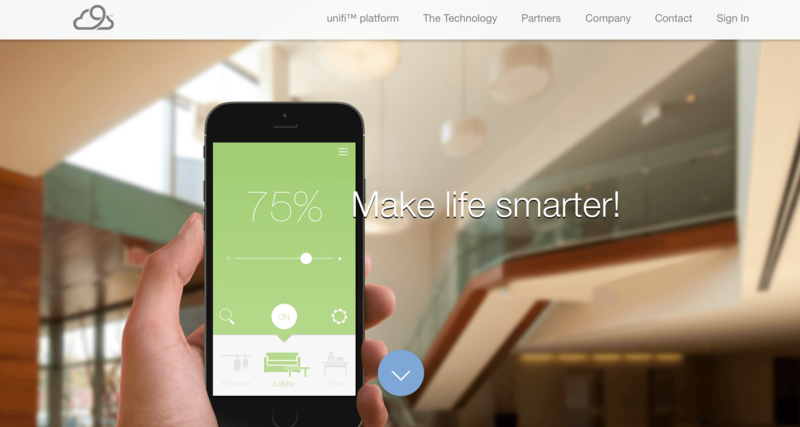 Material Design website of the smartest cloud solution for enterprise-level lighting control and energy savings management. Beautifully designed and feature rich website delivers brilliant Material Design UI. Nexpick.co is a new web application allowing people to organize, discover and share the things they care about by creating a collection of your picks. Access your collections on all your devices via the web browser. 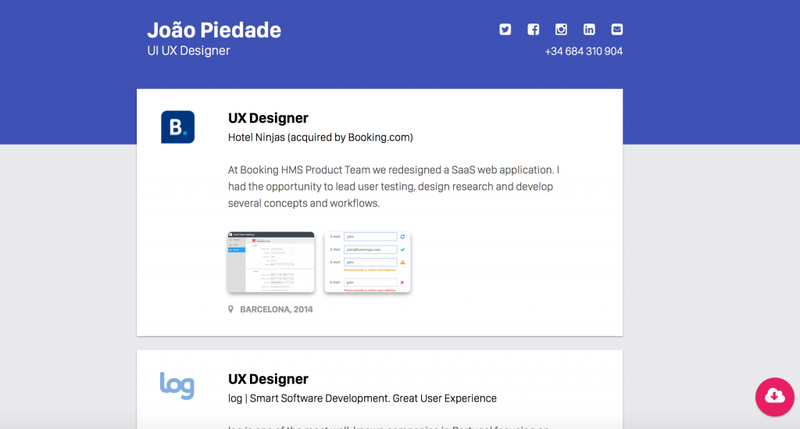 Needless to say, Nexpick website features brilliant Material Design UI. Help! I want to engage a design who is comfortable with Material Design, enough to be able to create something compelling within the specification. If you know of anyone who could be up for this project in the ‘Material World’ Please shout! Hey, I am here for giving you my services being a Web Designer. Material Design is very important factor for Website owners. This post should read by every designer. Thanks for sharing it with us. Thanks for this article. Material Design is slick. Arc chat isn’t responsive. Does that violate Maturity Design guidelines? most of these links are now dead or outdated! I like your web design list. That’s a really good to look for really good recommendations when looking for a web design. Thanks for such post and keep it up. You should remove jsobotka.cz. It re-directs to fishy looking pages. Really Nice designs. We love every single one of them. Material design is one of the most important factors in the process of web design. It is really nice to see graphically rich web templates in a same location. It allows you to generate a random travel destination. The website is in Material Design obviously. Great tool. Worth to mention on this page!